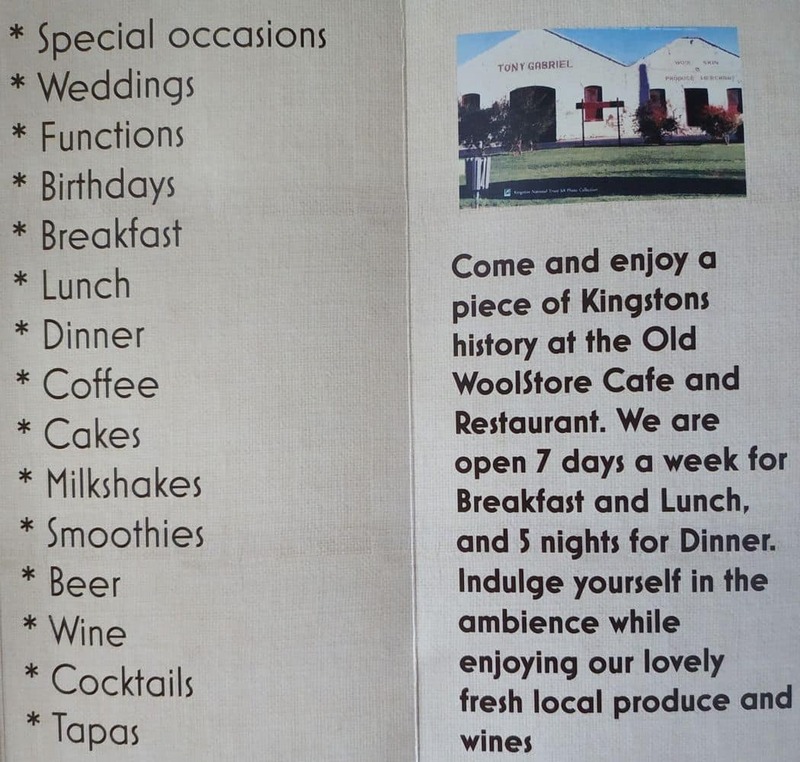 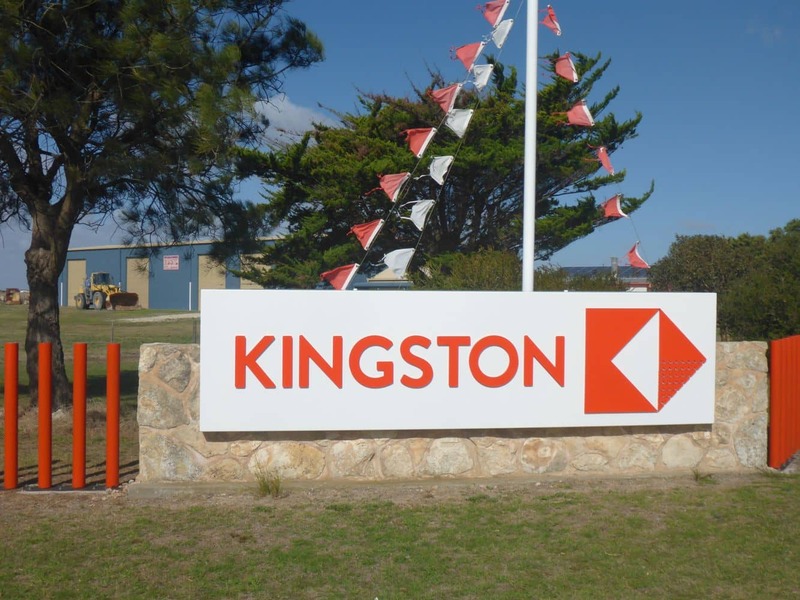 Kingston SE is a quaint town located towards the southeastern region of Adelaide. 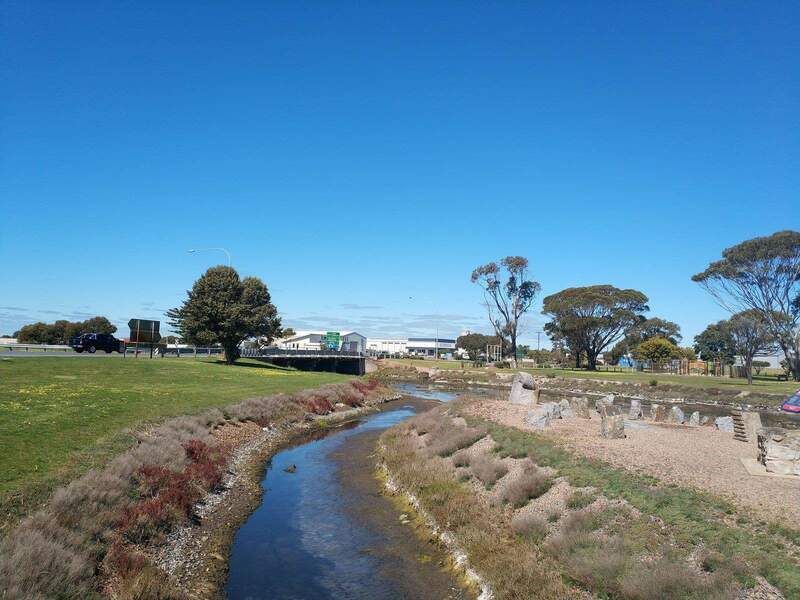 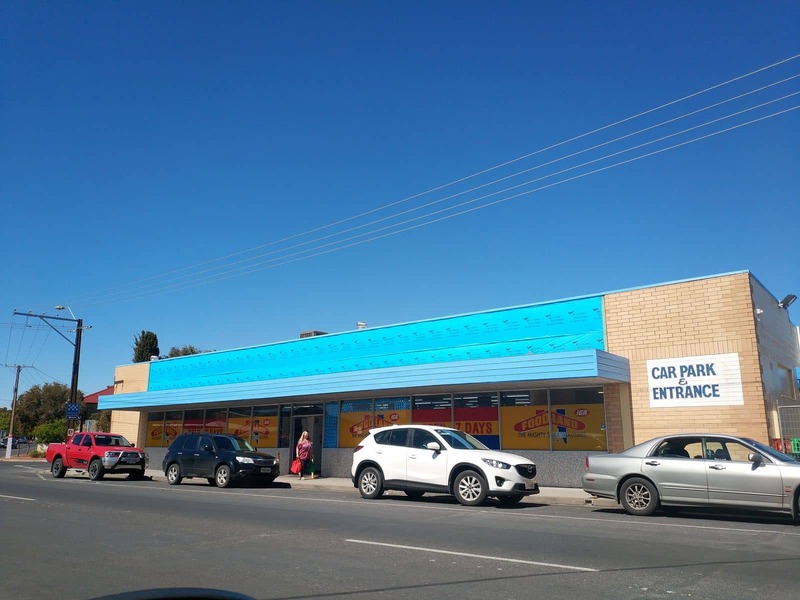 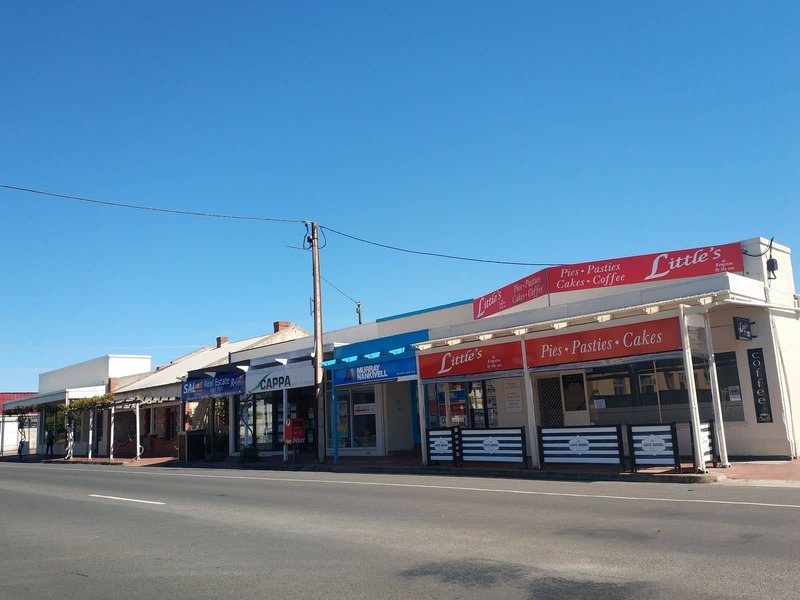 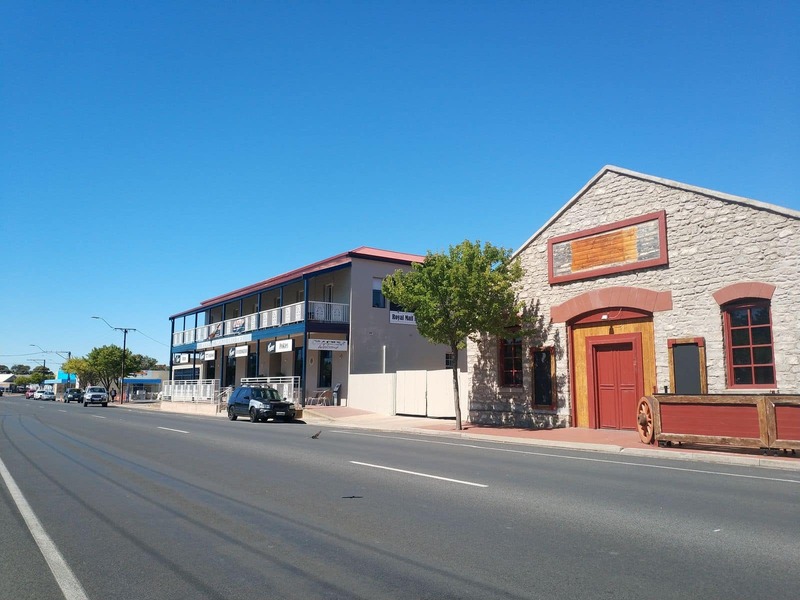 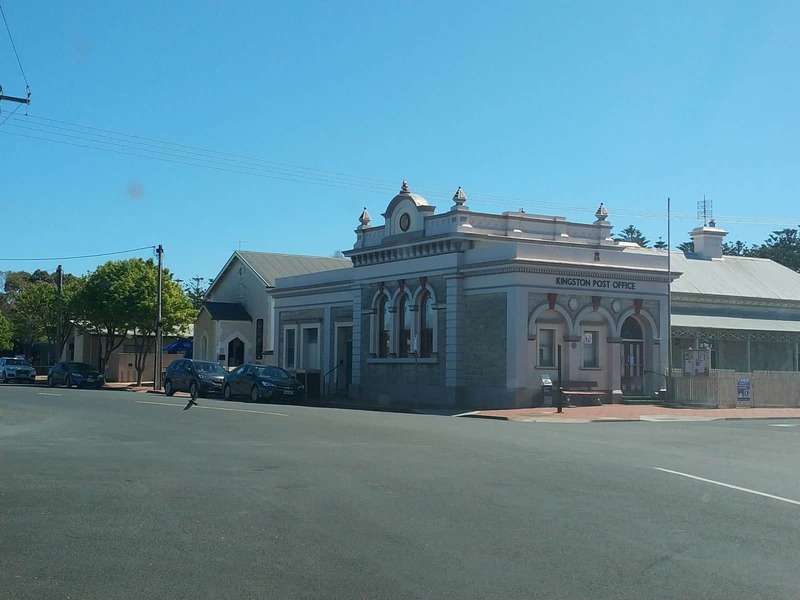 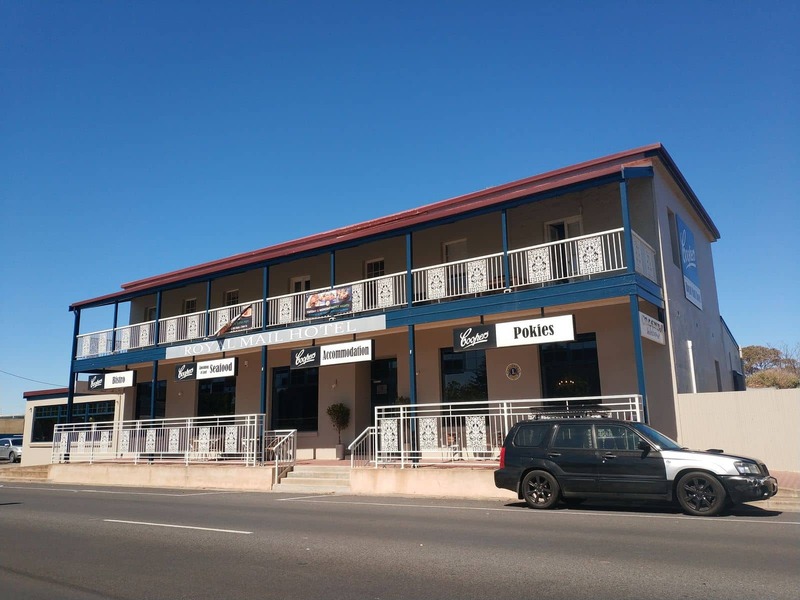 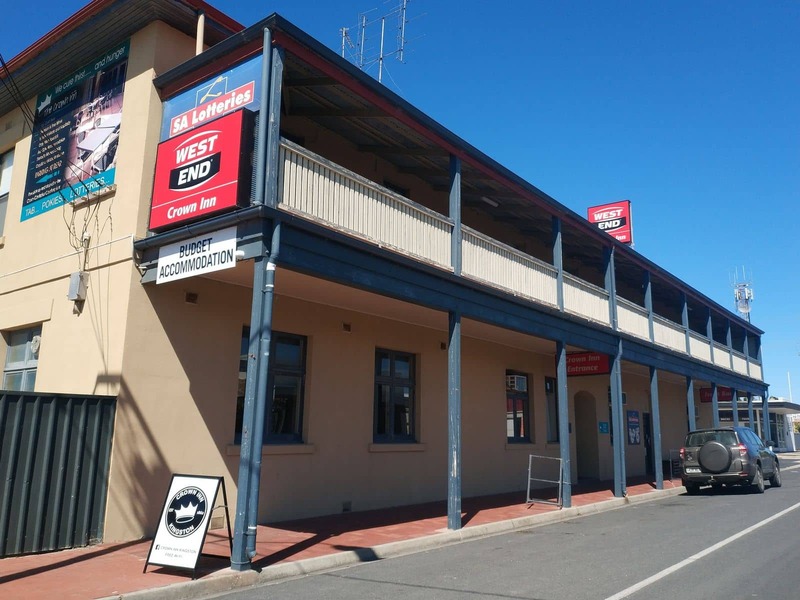 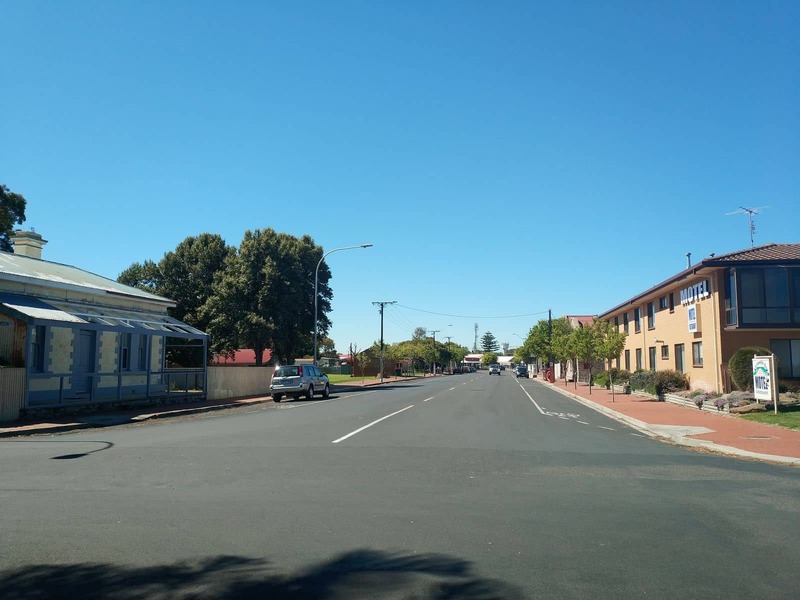 The town is approximately 300kms from the capital of South Australia and almost 45 km from the township of Robe. 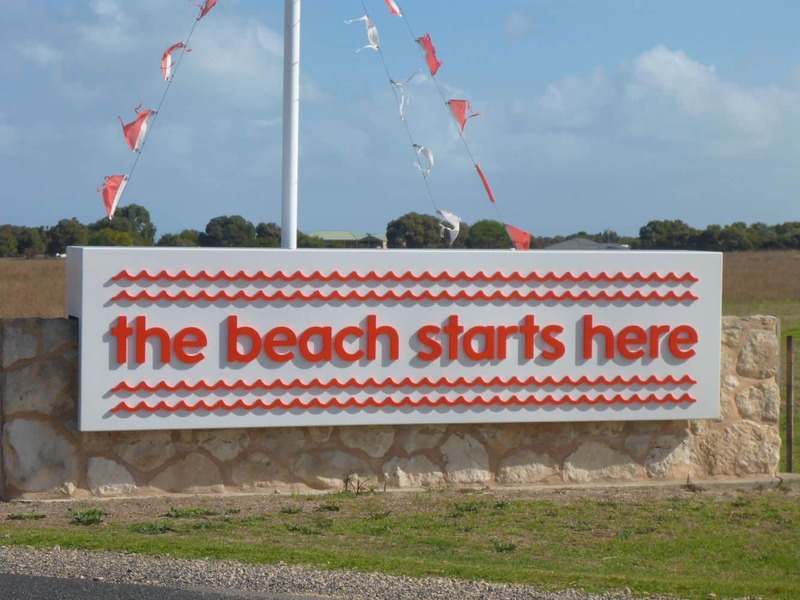 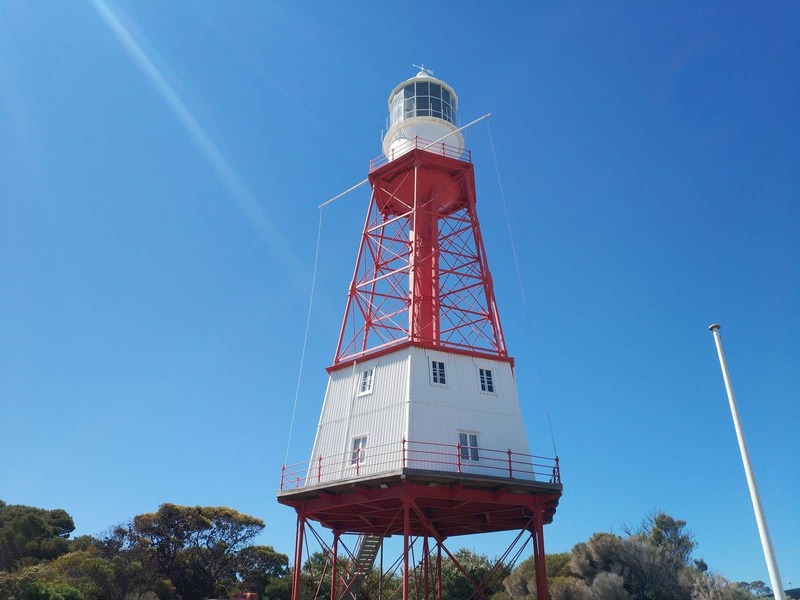 Nearby attractions include the Coorong National Park and Encounter Bay. 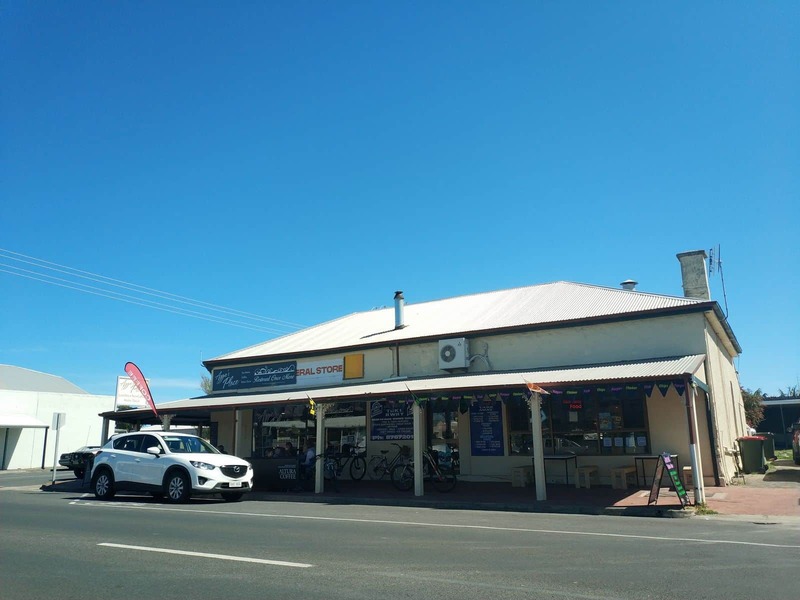 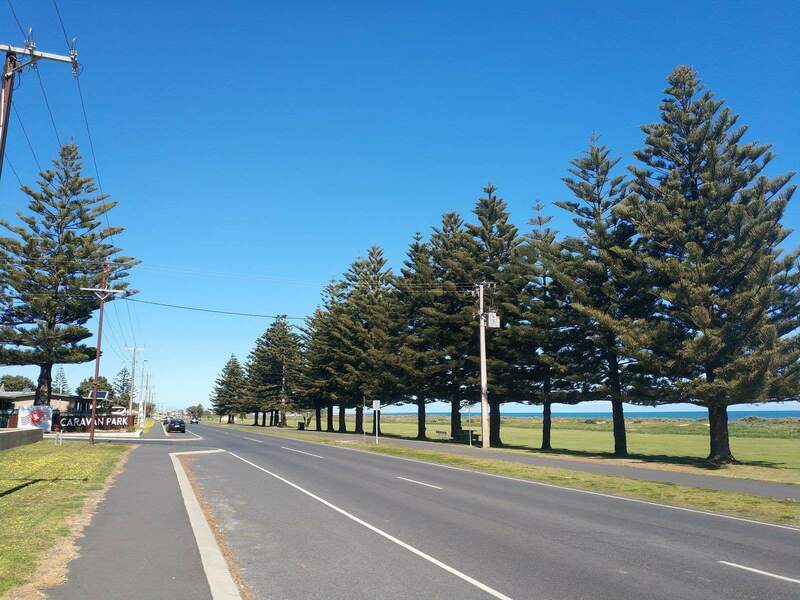 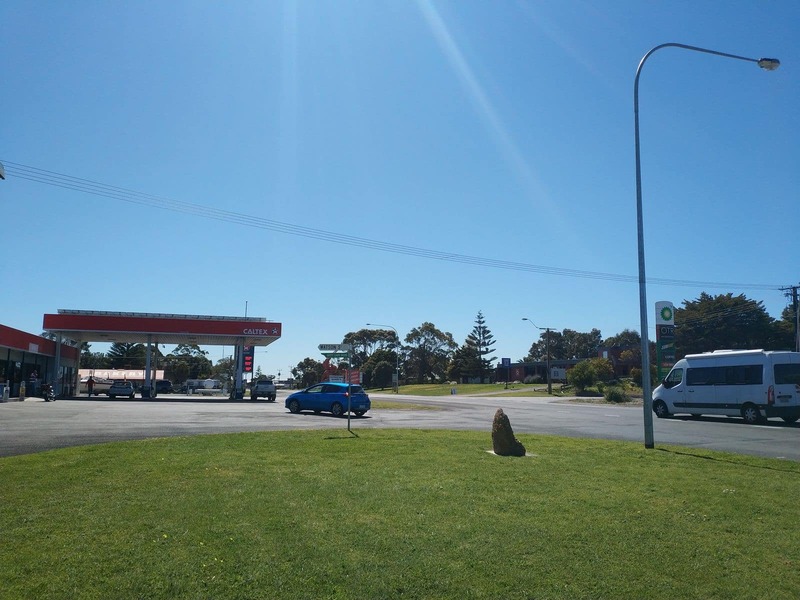 This quaint little town was once a small village on the coast of Lacepede Bay in South Australia. 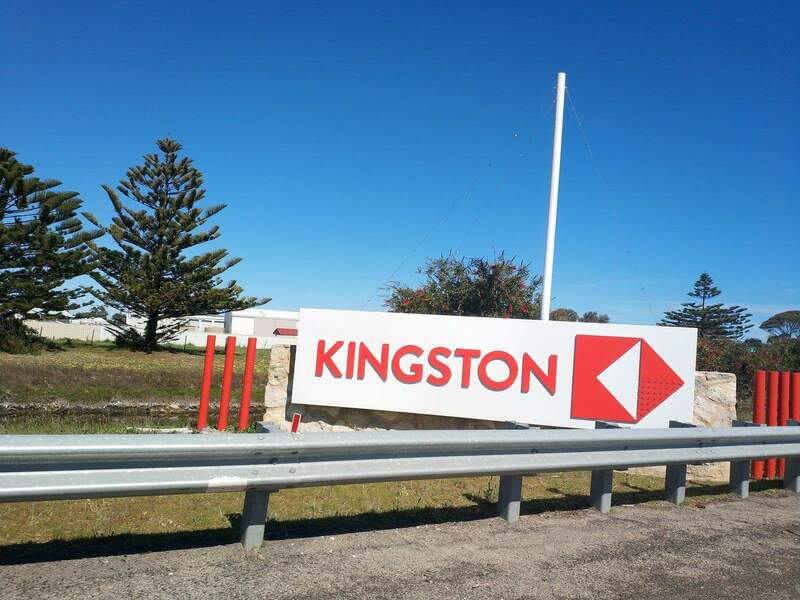 Today, Kingston SE is a regional centre for various agricultural productions, cattle production, horticulture, viticulture and aquaculture. 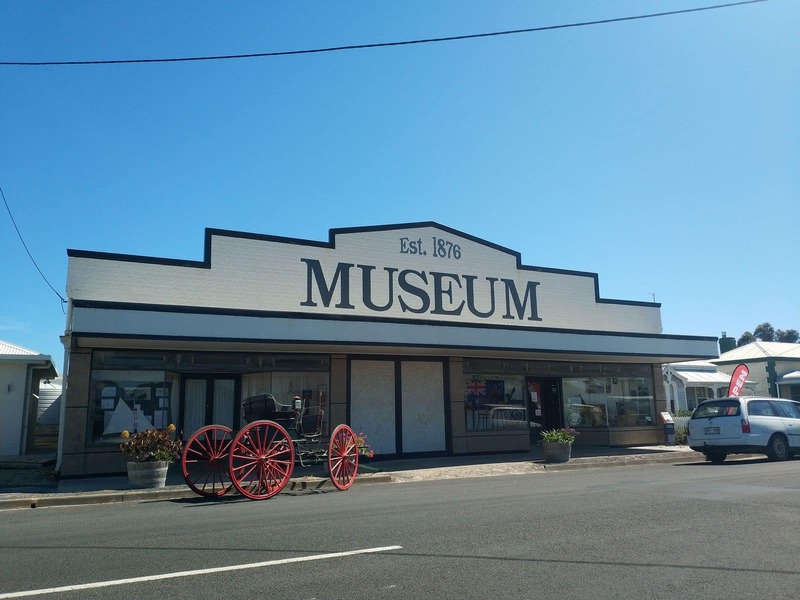 Another popular tourist spot in Kingston SE is the National Trust Pioneer Museum; a visit to this museum is recommended for visitors of all age groups. 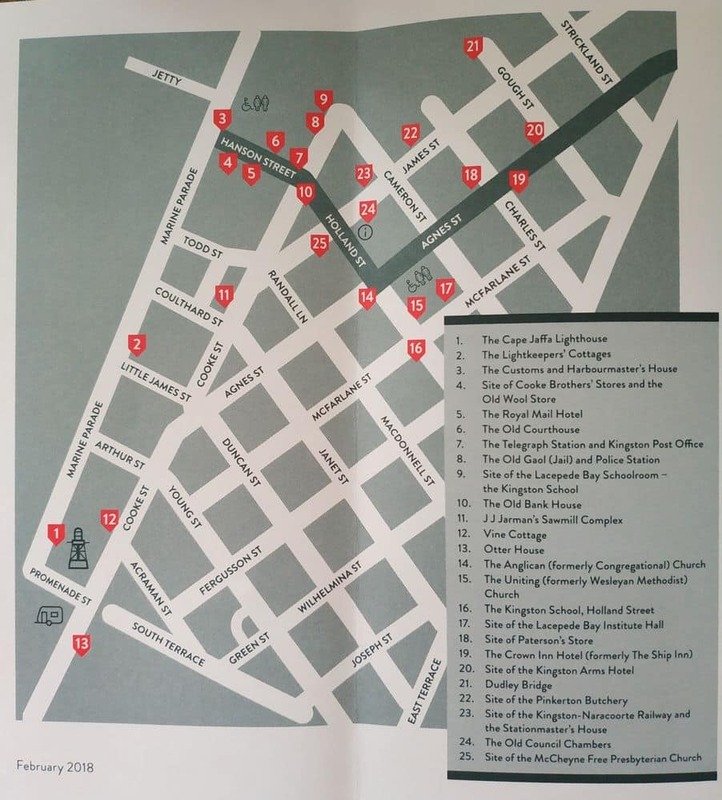 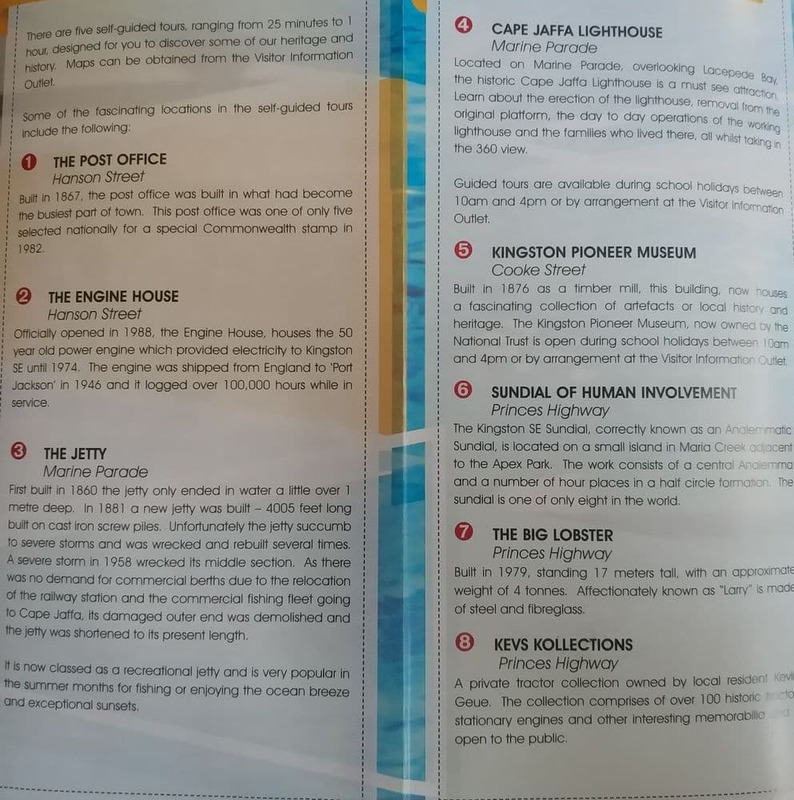 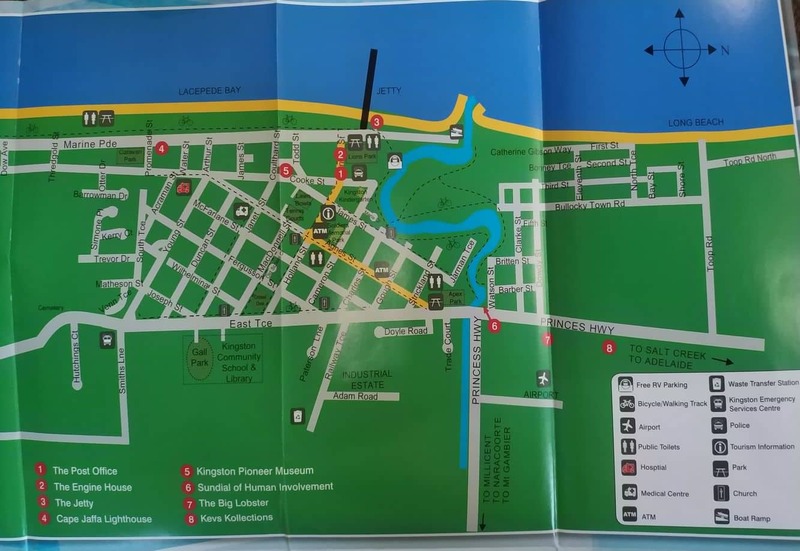 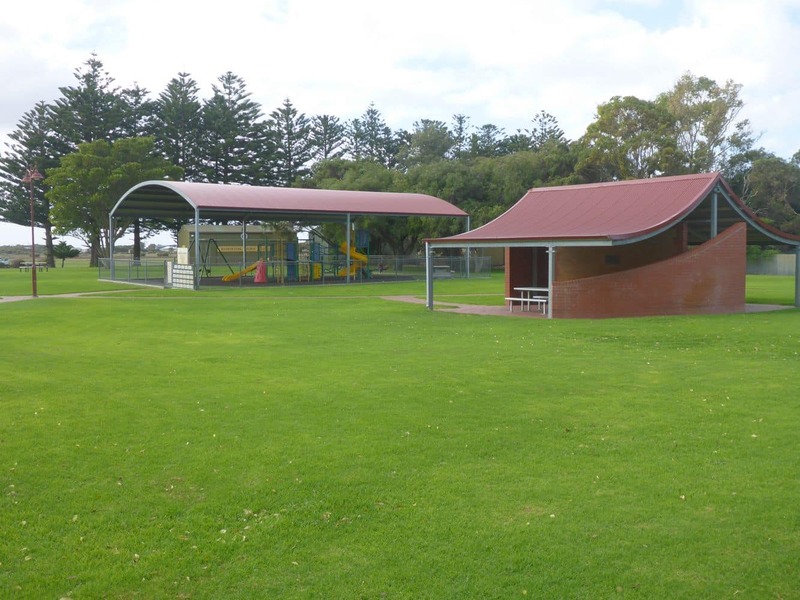 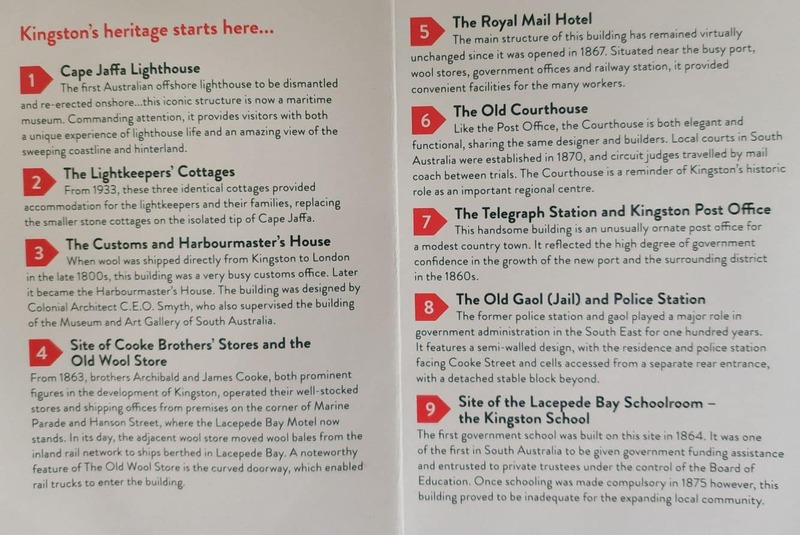 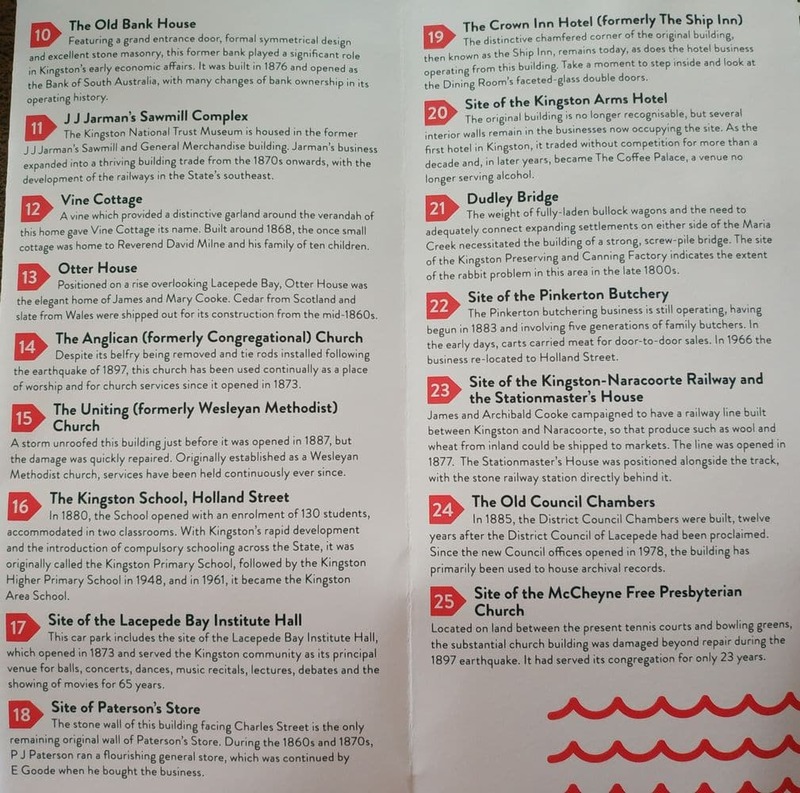 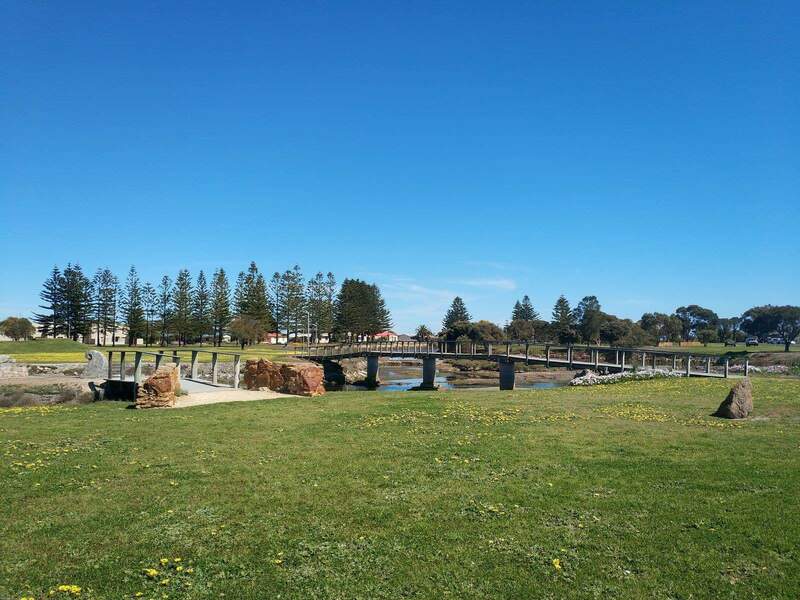 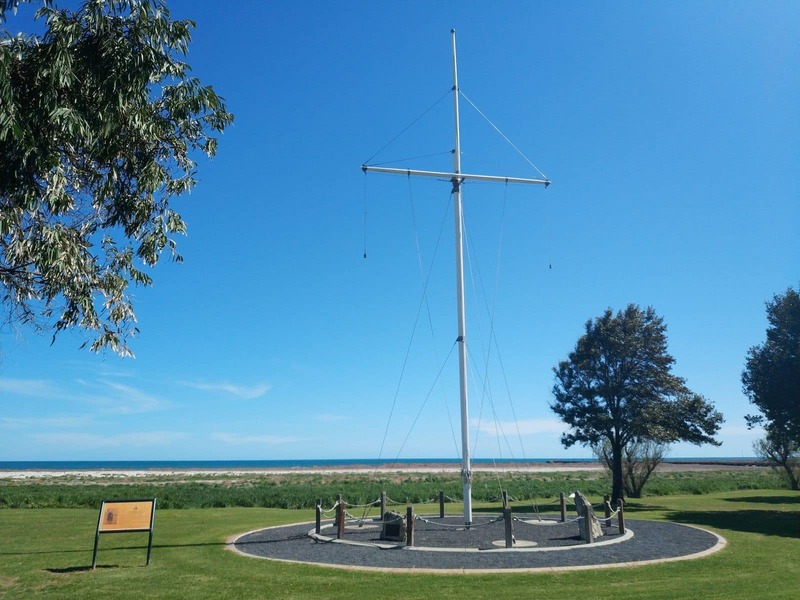 You can also choose to visit one of the many parks surrounding this area including Apex Park, Lions Park and the Dowdy Street Historic Cape Jaffa Lighthouse. 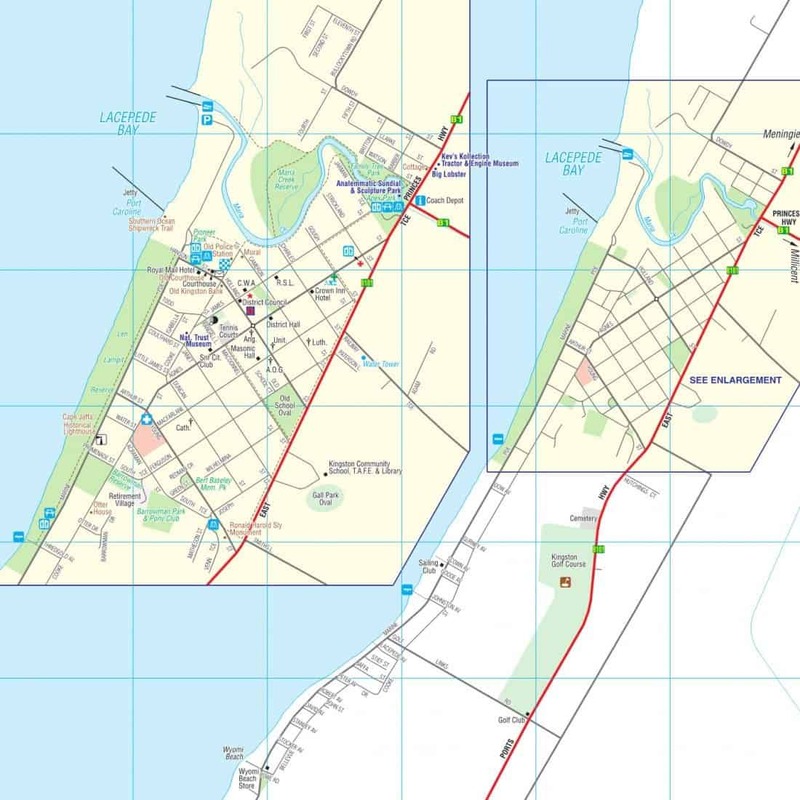 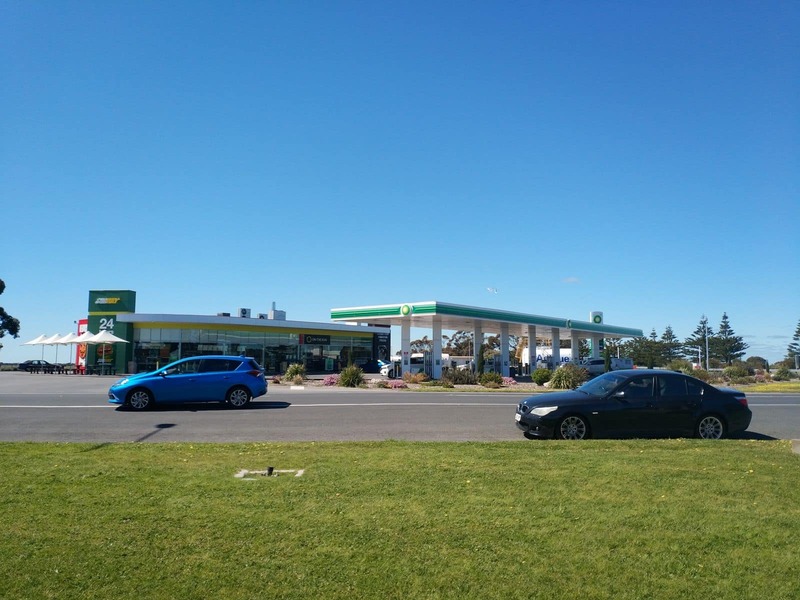 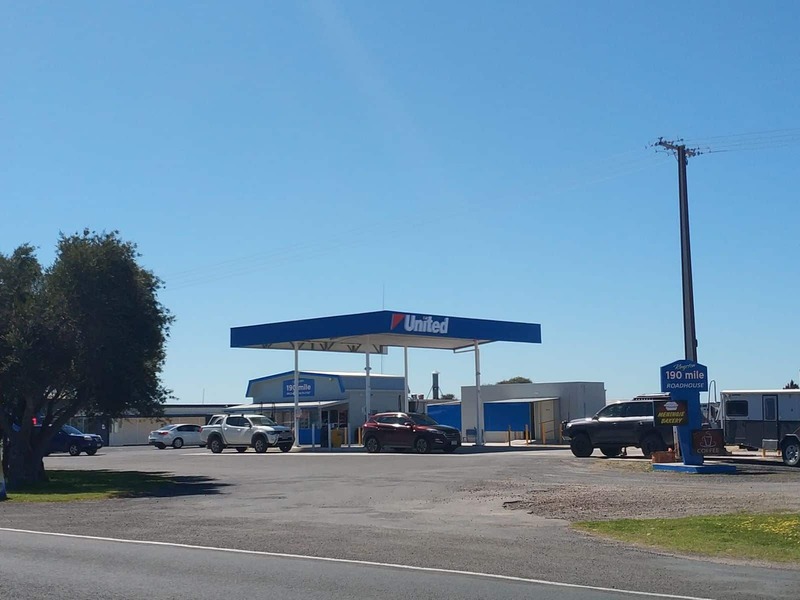 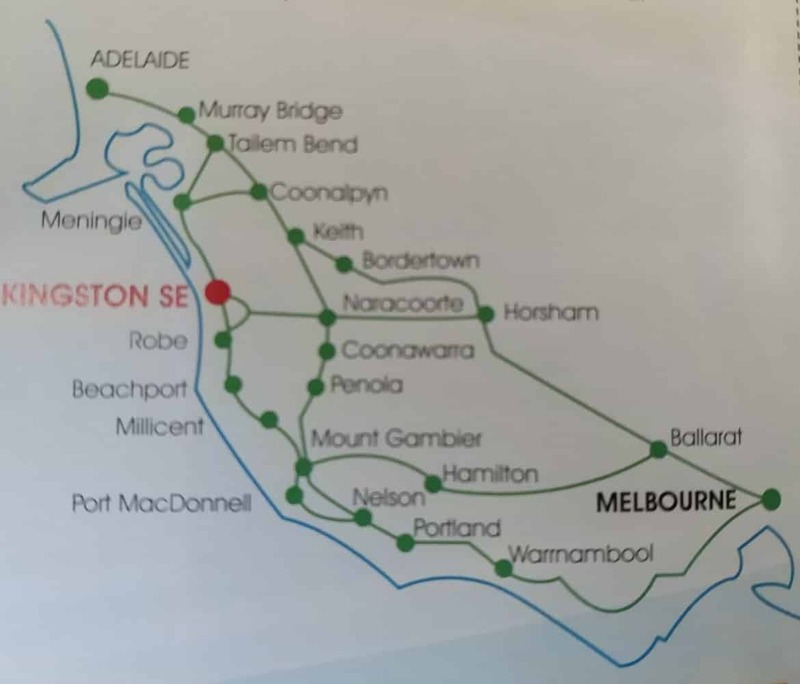 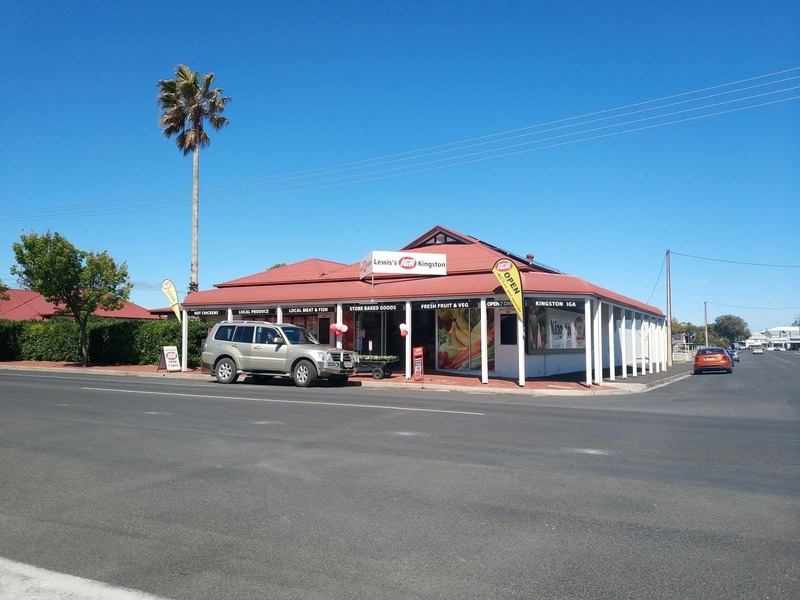 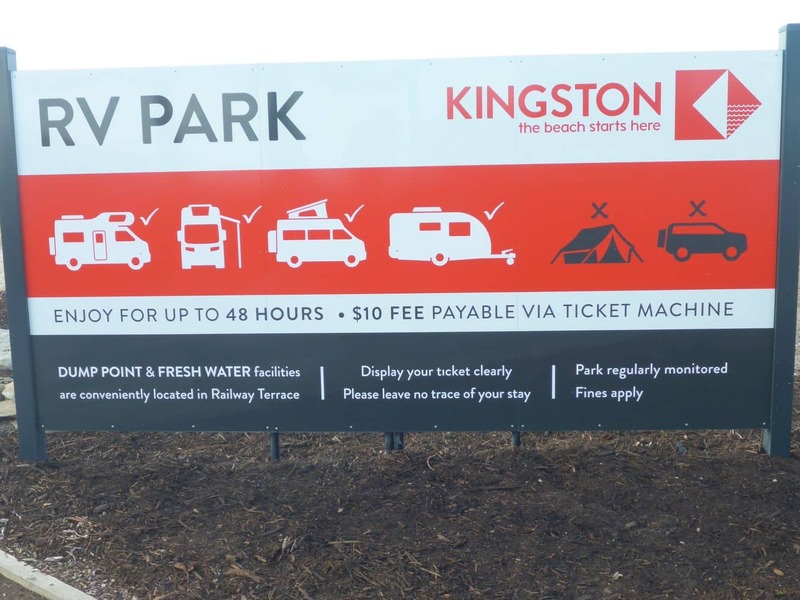 If you choose to stay in Kingston SE, there are many accommodation choices including caravan parks which give easy access to the beach for fishing and cray-fishing. 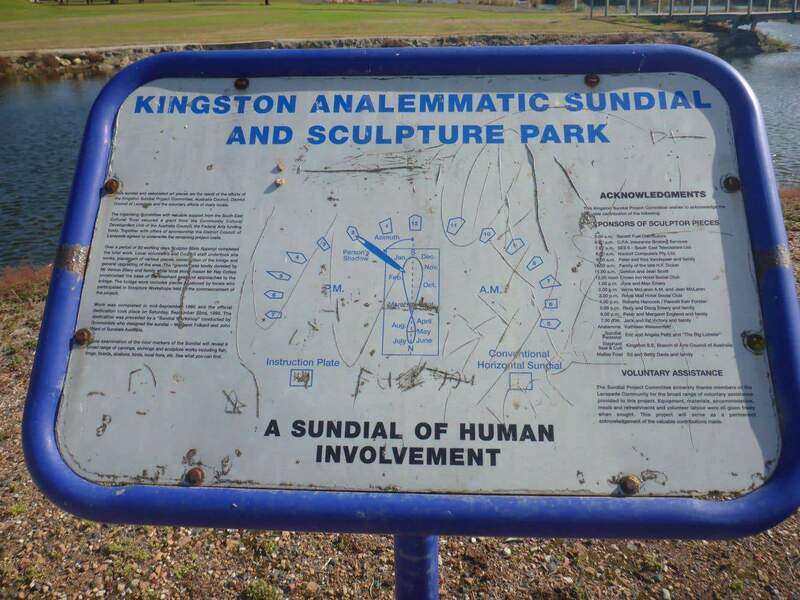 This is one of the most popular activities in this area and visitors will also find locals joining in on the fun. 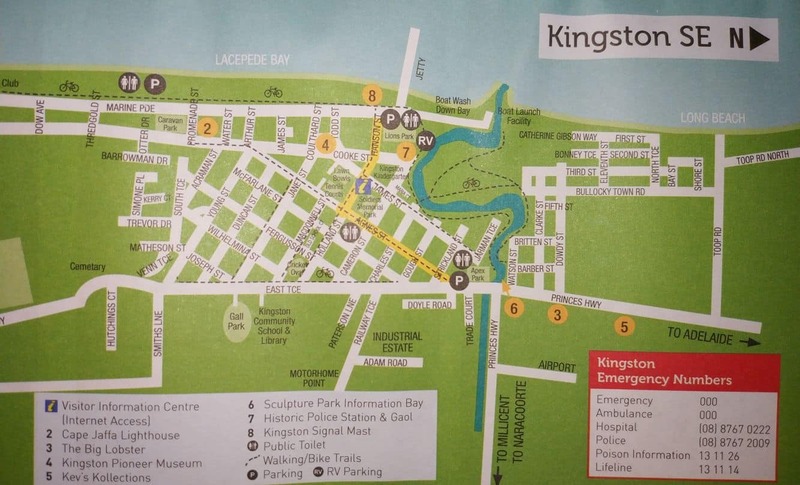 You can expect to find a good catch in Kingston SE as there are a wide variety of local species found in large numbers. 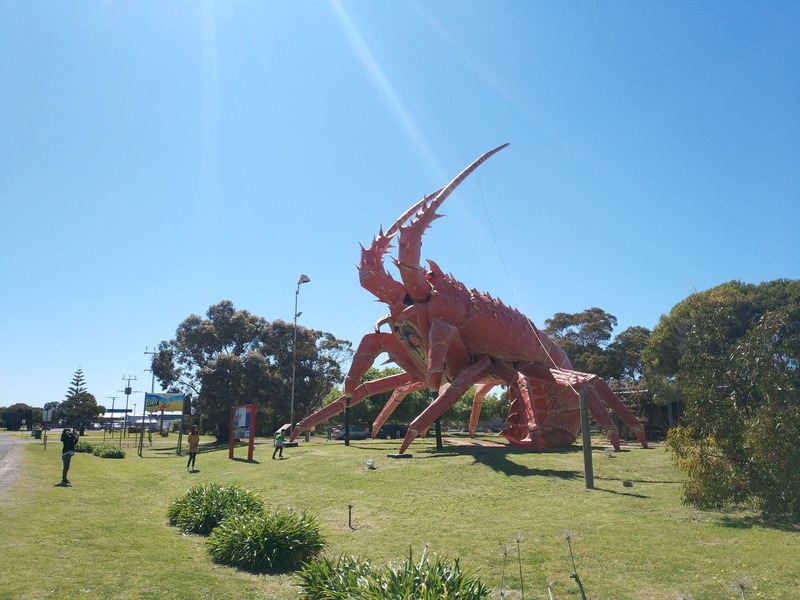 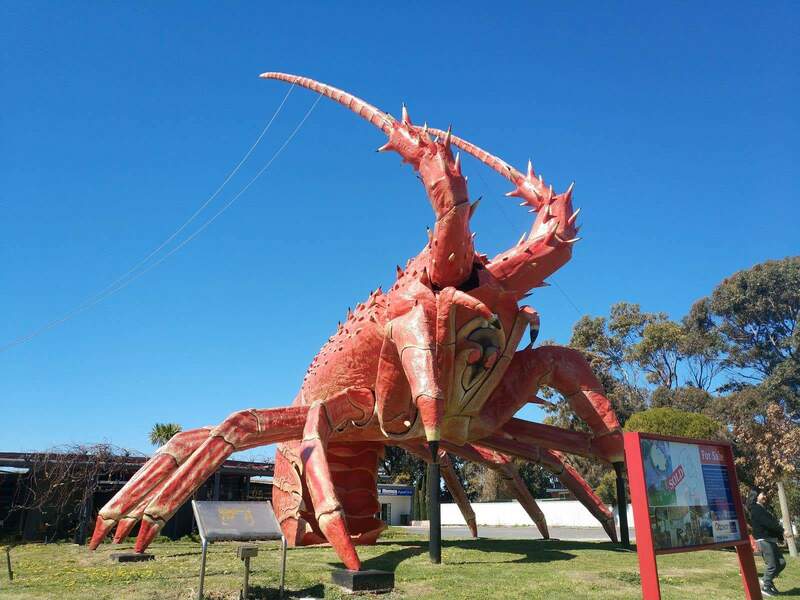 The Big Lobster sculpture at the entrance of the town is the most popular landmark in Kingston SE. 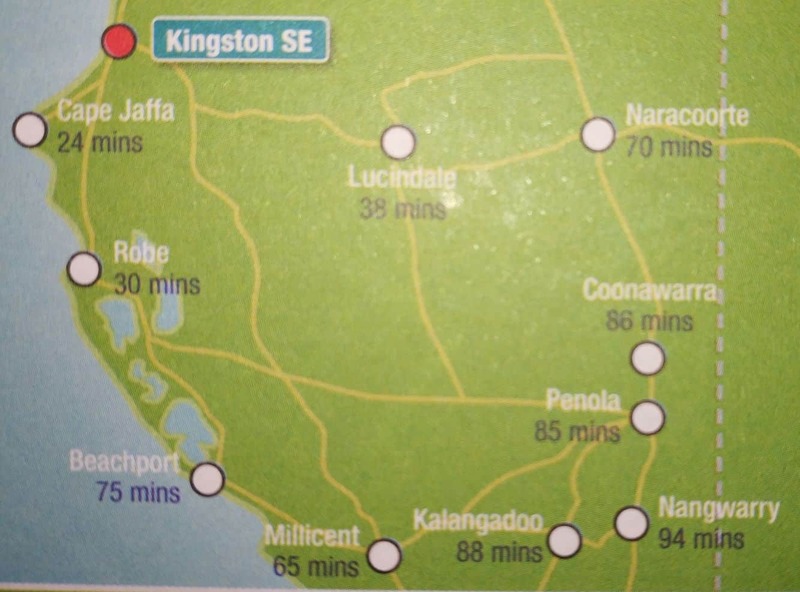 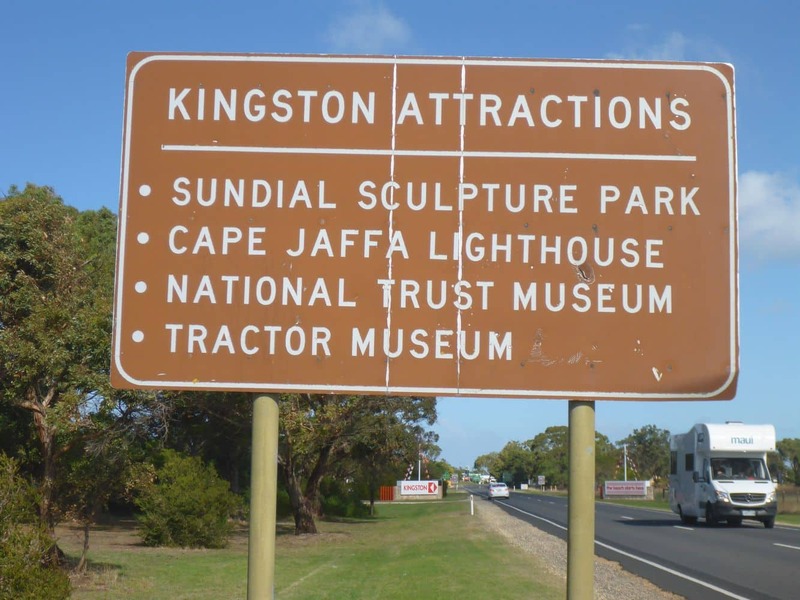 Kingston SE also offers a number of beautiful conservation parks such as the Jip Jip conservation park and Butchers Gap. 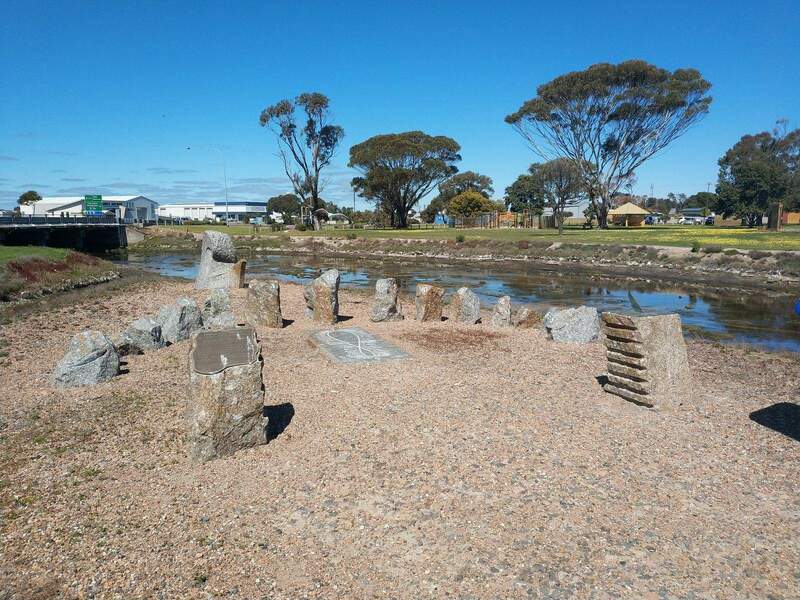 While visiting Kingston SE, plan a scenic drive to the Mount Scott Conservation Park to see some interesting rock formations. 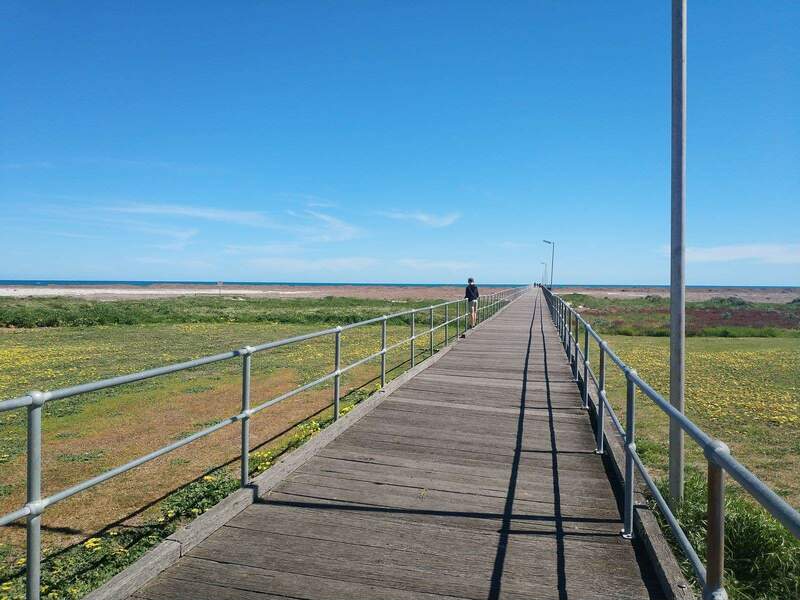 Visitors are also encouraged to go to the Coorong National Park to check out its abundant bird population. 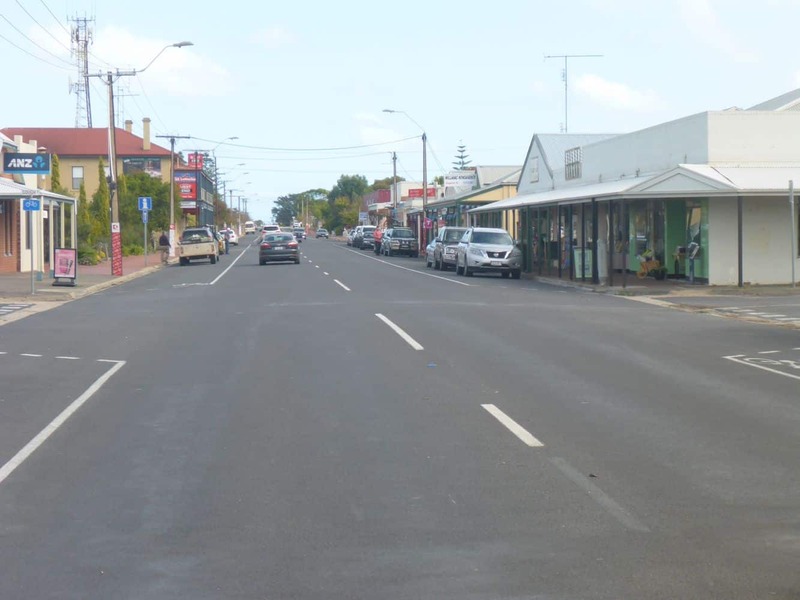 What’s on in Mt Gambier or surrounds this NYE? 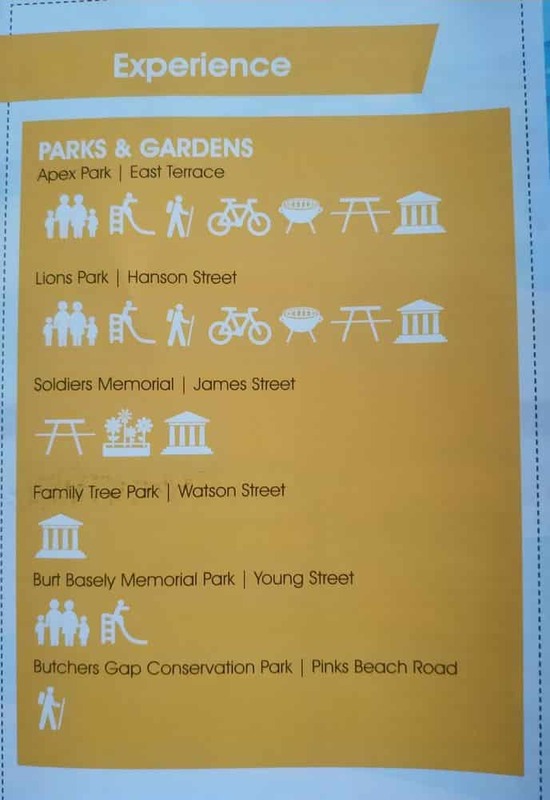 Is there any fireworks and family fun? 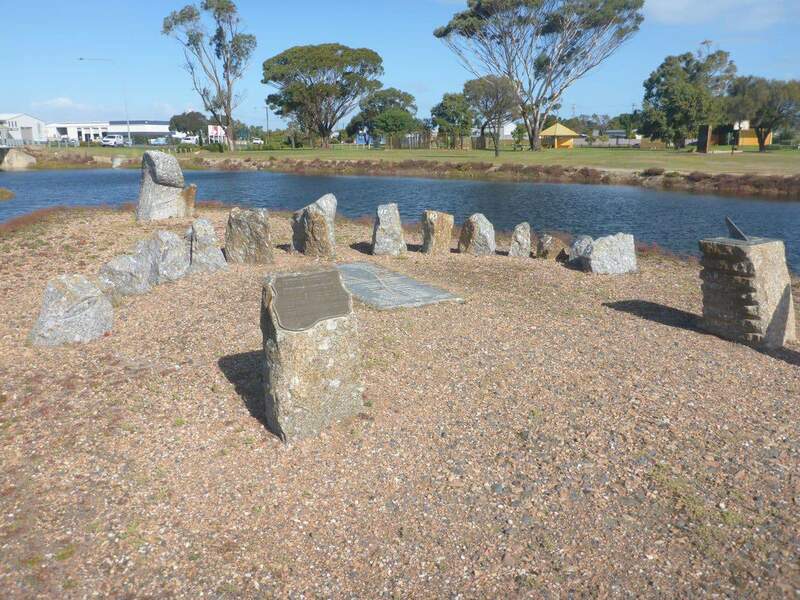 Each year there is usually a festival held at Vansittart Park. 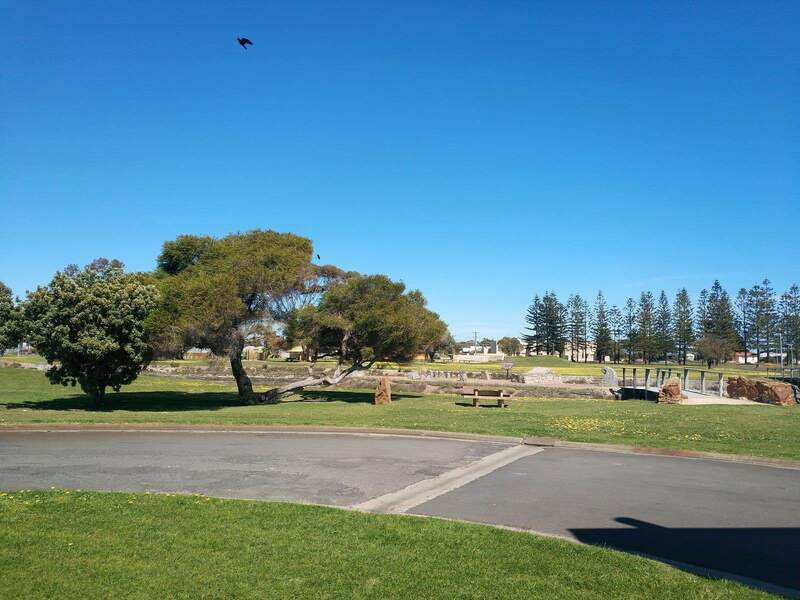 At the festival, there is music, face painting, a jumping castle, a merry go round and much more. 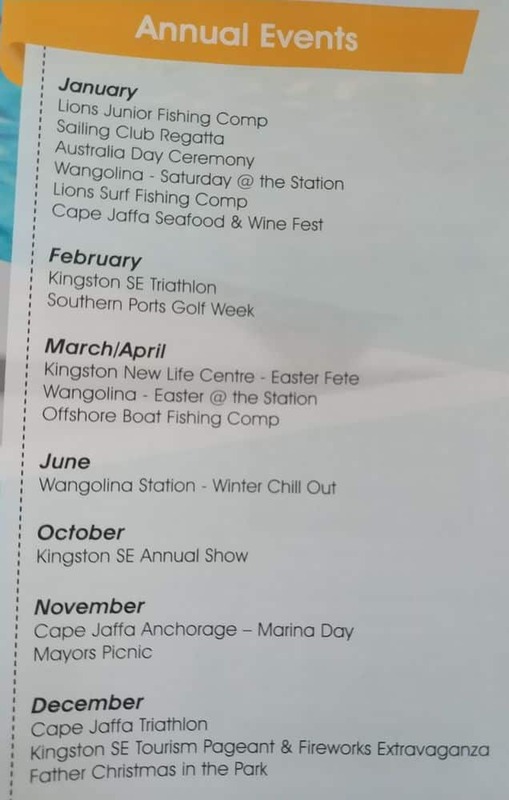 There is also usually fireworks at 9pm and again at midnight. 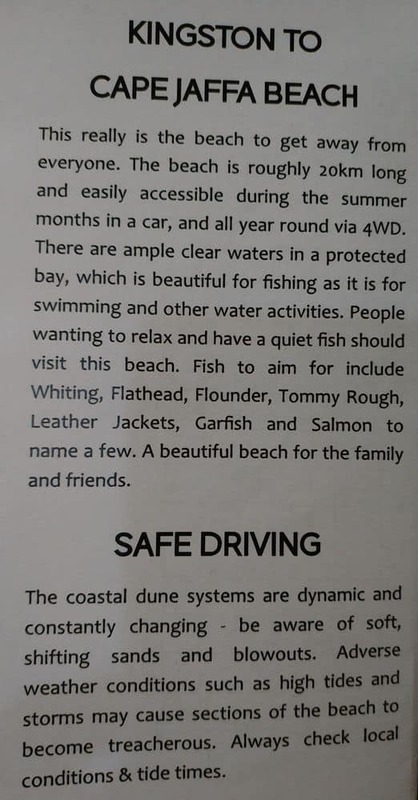 Here is the Facebook page which is run by the organisers. 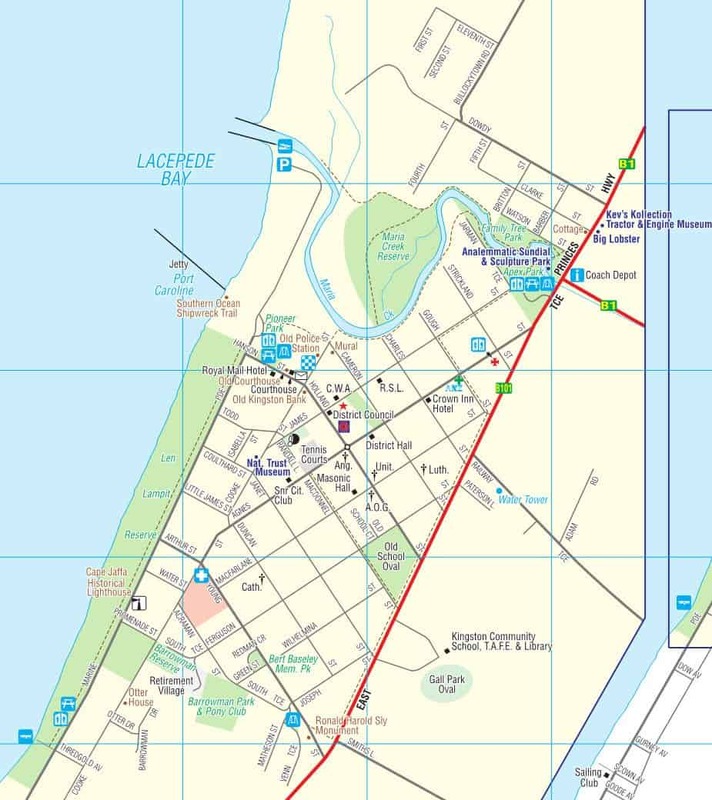 I think this will be the easiest way for you to monitor the planning of the event.